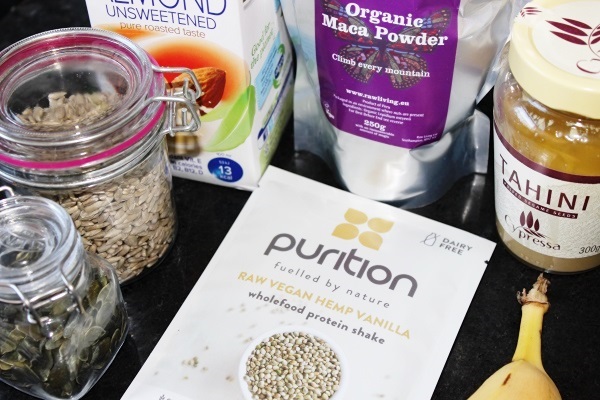 Purition Raw Vegan Hemp comes in a variety of different flavoured powders and I’ve been using them to make my protein shakes for a number of years now. 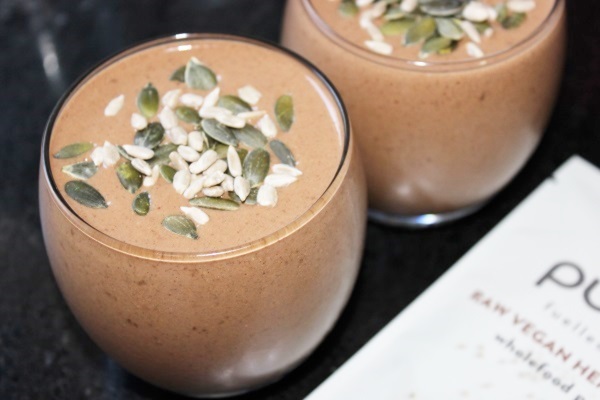 It fuels my metabolism with healthy fats instead of sugar and if you need to slim down you’ll do it the natural way with raw wholefood ingredients. This wonderful shake provides me with nutritional support pre/post gym. 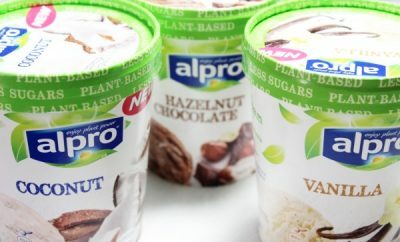 There are no added colourings, flavourings, gums, GM ingredients and no nasties. As I said, I’ve been using these products for years as part of a balanced diet and healthy lifestyle. I just add to the mix by adding other ingredients like, berries, spinach or avocado. 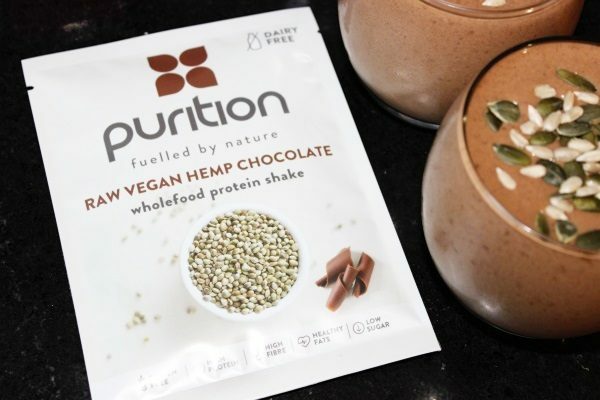 I’m a big fan of the natural vegan hemp flavour but when the lovely people at Purition asked me if I’d like to test out some other flavours, I said yes please! I’ve been following a totally vegan diet since the new year so I opted for the vegan options on the Purition website. 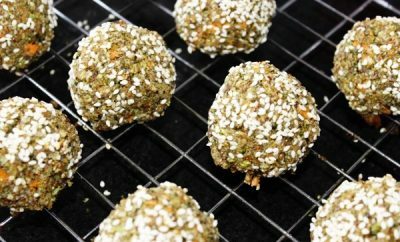 Now as I’ve already talked about the hemp flavour previously on Crystal and Vanilla, I’m going to share with you two recipes that I’ve devised using the two new flavours that I received. This shake recipe serves 2 people. 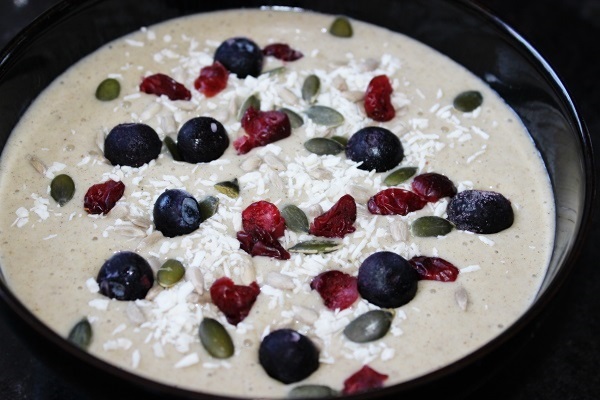 Combine all the ingredients and blend in a blender until thick and creamy. If you like your shakes a bit thinner, add more ice cubes. Top with toasted mix seeds. Chop the fresh banana into chunks and add to the blender cup. Add the frozen banana, almond milk, maca, tahini and hemp powder. 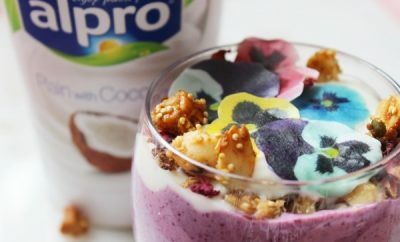 Pour into your breakfast bowl. 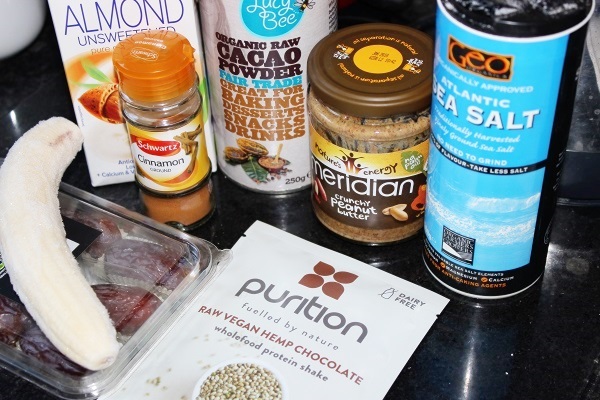 If you’d like to try the Purition Raw Vegan Hemp powders for yourself head over to the Purition website, they have some tester packs you can try before you commit to the larger packs.